Had the new 1000 been out, I may be riding one over the C14. Matter of fact, hard not to buy one now! 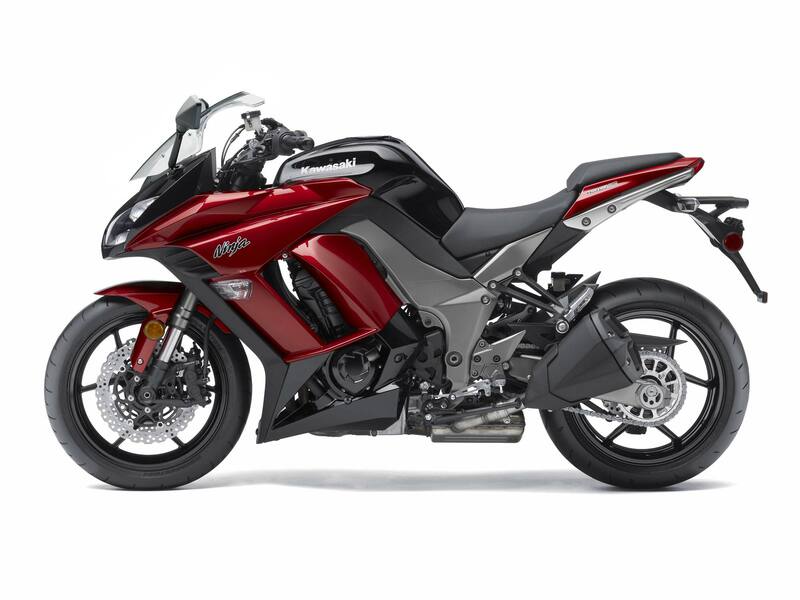 My friend at kawasaki says it accomdates the same panniers as the Versys. I rode one of these at a Kawasaki Ticket To Ride event. While it is a torque monster (I REALLY enjoyed the amount of torque available throughout it's power band), it has some issues. Namely, that since it is so light, bumps and rough roads tend to be a bigger issue than on the C14 or C10, they telegraph right through the suspension to the rider. Also, it has virtually no wind protection, so you will get soaked in the rain. Finally, it felt like riding a 10 speed upright, and I felt like that rider position would be fatiguing on longer rides. The C-10/C-14 riding position is much more comfortable IMHO. My GT makes for a great ride on the road to He11...Michigan that is. It's the ride, not the destination!